If you have an area of land designated for the protection of Deer for the Kings pleasure to hunt and to eat, then the last thing you want is to share it with other hungry predators. 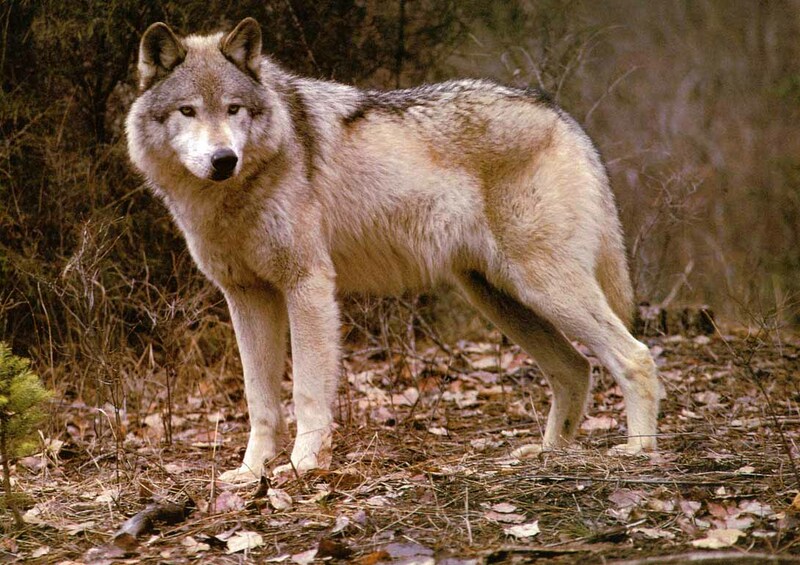 Perhaps the most feared predator in the forest was the wolf. 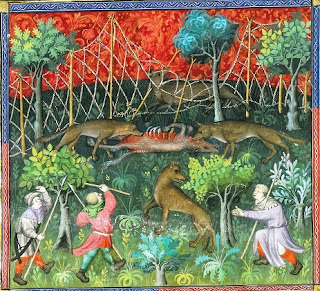 There were wolves living wild and hunting in Medieval Sherwood Forest, and we know this because the records tell us of ‘wolf hunters’ employed to chase them. This is a wonderful insight into the lesser known positions within forest administration - a man in the king’s manor of Mansfield Woodhouse being directly employed by the king to chase wolves. 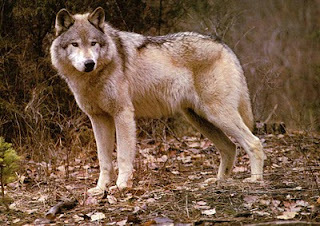 It also tells us something of the landscape of the forest- one still wild enough to harbour wolves. But most wonderful is the insight it gives us into the people of the forest. What kind of man was Walter the Woolfhunter? A grizzled ‘Davy Crockett’ style man of the woods, hardened and fearless running off into the night, whilst others run the other way? The same 'Walter de Wulfuntte de Mammesfeldewodehouse' appears in an earlier record. Here he is serving as a regarder (a forest official dealing in the boundaries of land) at the 1287 forest Eyre to testify in cases of assarts (clearing of woodland for arable) against people living in the forest of Sherwood. (From the Sherwood Forest Book (Boulton 1964)). 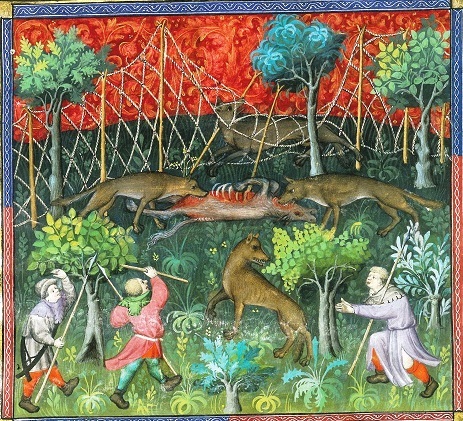 A 'Sir Robert Plumpton held one bovate of land in Mansfield Woodhouse, called "Wolf-hunt land," by service of winding a horn, and chasing or frightening the wolves in the forest of Sherwood' in 1432 in the reign of Henry VI. (Robert White, Worksop, The Dukery, and Sherwood Forest, (1875)). These wolfhunters must have been formidable characters, fearless and strong who carried out their roles within he forest administration- mostly annonymous to us due to their usual absence from the records. These few chance survivals in the documentary record offer us a rare and wonderful opportunity to see into the lives and livings of some of the characters of Medieval Sherwood Forest. 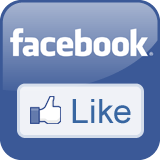 *palmer: interestinlgy the surname palmer is believed to be from pilgrimage. A person would bring a palm back home as proof of having visited the holy land.